Sticker Removal Methods: Razor Blade: A razor blade is the easiest and most effective sticker removal method. Start with a new, clean, and unused razor blade- the kind used in box cutters. If there is any dirt or rust on the blade this can scratch the glass. Also clean the glass thoroughly with and automotive glass cleaner and microfiber towel to remove any dirt and prevent scratching. Next, liberally apply glass cleaner to the area of the sticker. The glass cleaner will act as a lubricant to let the razor blade slide across the glass more easily. Hold the razor against the glass at a 45 degree angle and slide towards the sticker. Start at the outside corners of the sticker and work towards the center. The razor blade will separate the adhesive backing from the glass. Once you have pulled away the bulk of the sticker, clean the blade, respray the area, and make another pass to remove any remaining adhesive. Turn the microfiber cloth, apply a small amount of glass cleaner, and clean the area for a final time. Turn the cloth once more and buff the glass to a shine. 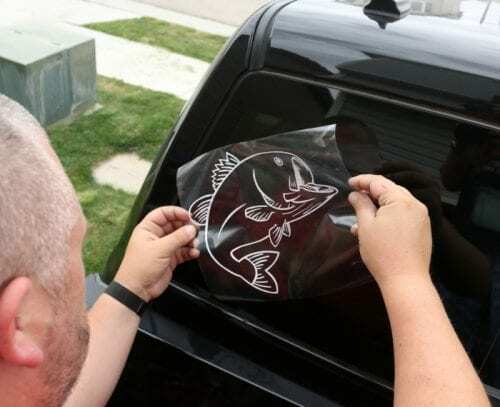 *Note: Never use this method on the inside of auto glass if window tint has been applied as it will likely damage the tint. 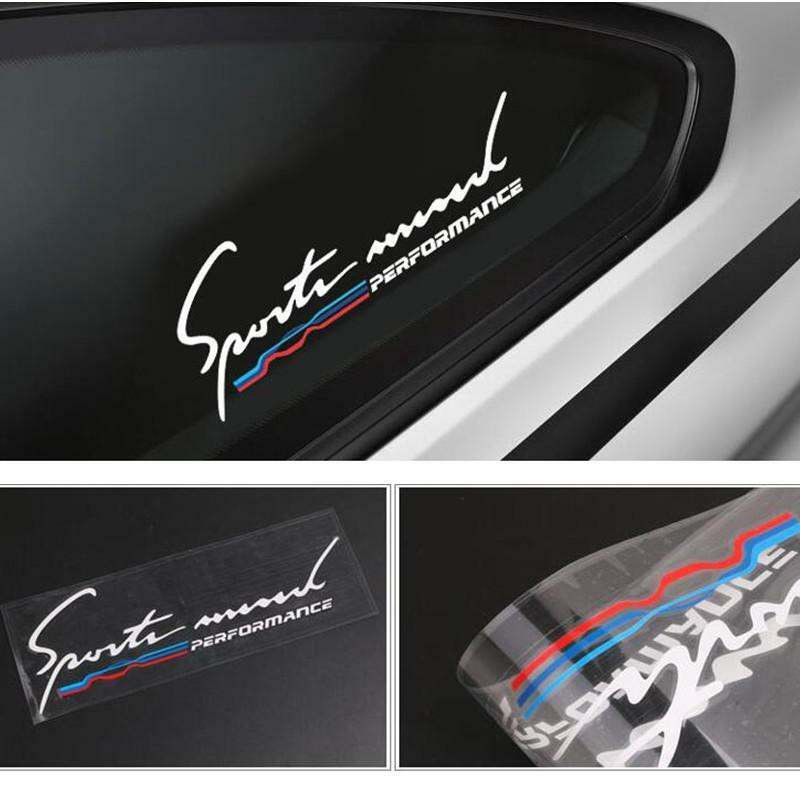 Do you have other tips or tricks for removing stickers from car glass? We’d love to hear them! Let us know in the comments below. 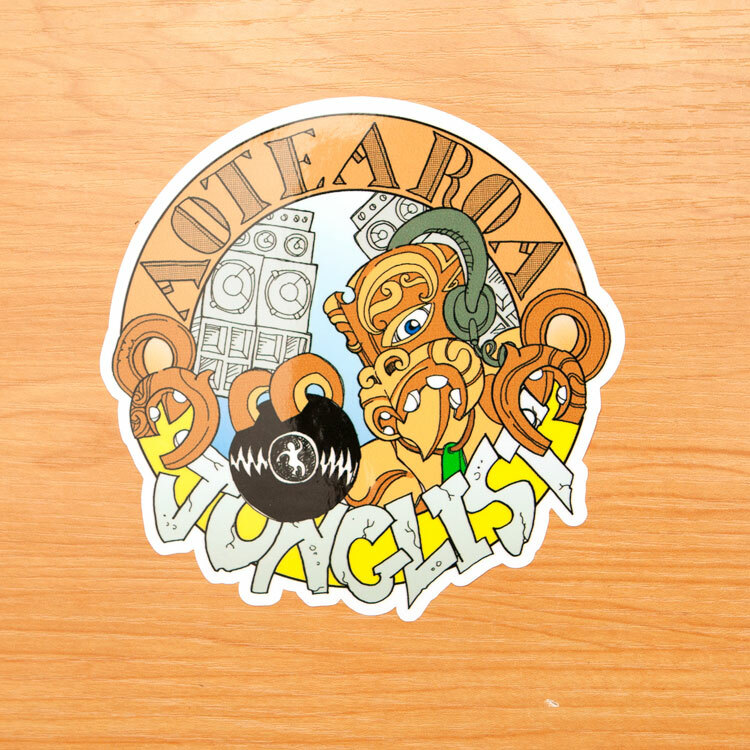 Young children sometimes are seen building sticker collections on rear sidelites (side windows), which is especially common on vans and SUVs. Other than cartoon characters though, it is rare to see stickers on sidelites as they are usually consolidated to backglass. Adhesive Remover: If the thought of taking a blade to your car’s glass is intimidating, then this method may be a better option for you. Be warned however that it is not as easy. 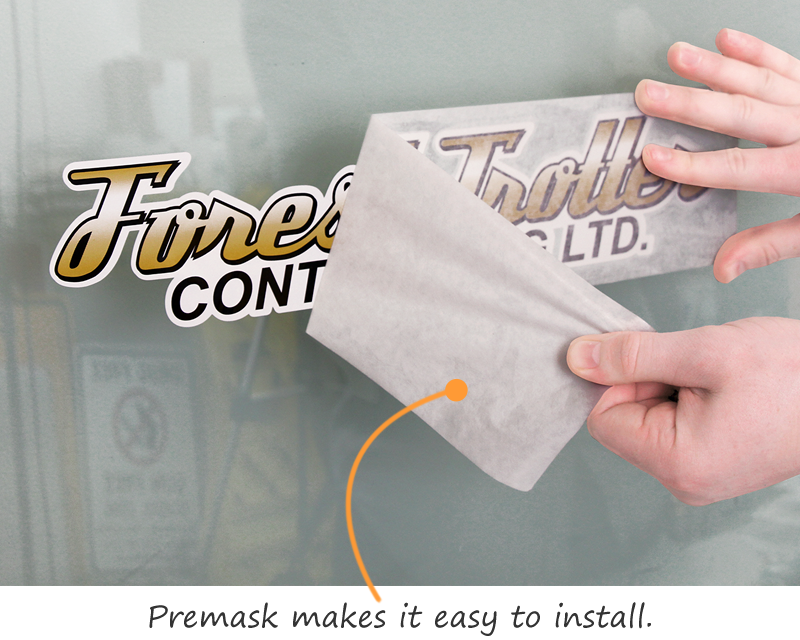 Instead of scraping away the sticker, you are dissolving the adhesive which can become a sticky mess. Start with an adhesive remover such as Goo-Gone or similar. Read the label to ensure that it is safe to use for automotive applications and won’t harm trim, paint, or tint. Clean the glass with auto glass cleaner and microfiber cloth to remove any dirt and grime. Apply the adhesive remover in the method specified by the manufacturer. Usually this will include applying the product to the sticker liberally, and letting it sit for 5-10 minutes. Use a plastic non-marring scraper can help scrape away the sticker once the adhesive remover has worked to soften it. If you don’t have a plastic non-marring scraper available, use a folded paper towel to scrub at the sticker, starting at a corner and working your way toward the center. Repeat steps 2-4 until the sticker and remaining adhesive is gone. Apply auto glass cleaner to your microfiber cloth, and clean the area again. Turn the cloth and buff the glass to a shine. 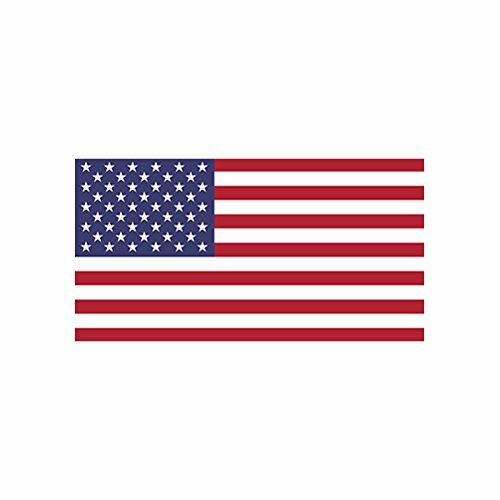 For those of you who have applied, and then later tried to remove a bumper sticker, you know why they lost their popularity. 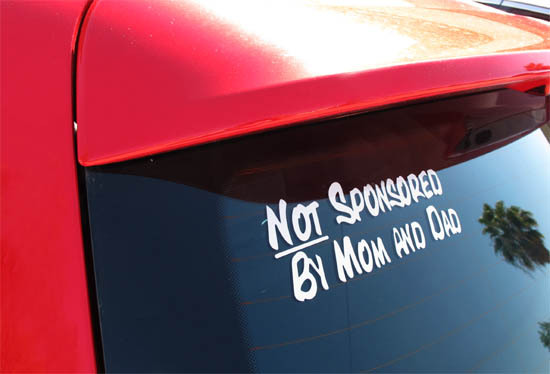 Although bumper stickers adhere like they’re meant to last forever, the reality is that they become old and tired looking, political campaigns end, and future owners likely won’t share your same interests. And when the time came, removing a bumper sticker often meant removing a layer of paint underneath too. Maybe your child has outgrown their sticker phase, maybe your stick figure family got a divorce, or maybe its just come time to sell your vehicle. 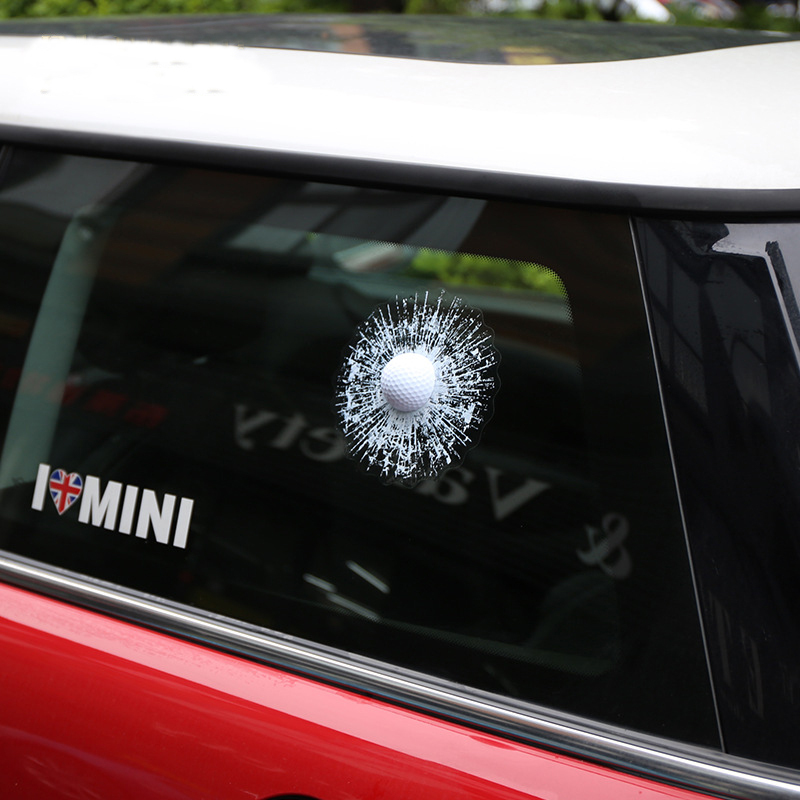 Whatever the reason, we’re here to help you remove those stickers safely and effectively. There are different methods out there for removing stickers from auto glass such as using rubbing alcohol, WD-40, baking soda, and other. But these are liable to cause more of a mess than they’re worth. Or worse yet, possibly damage your vehicle’s trim or paint. The two recommended methods above are the easiest and most common practices. 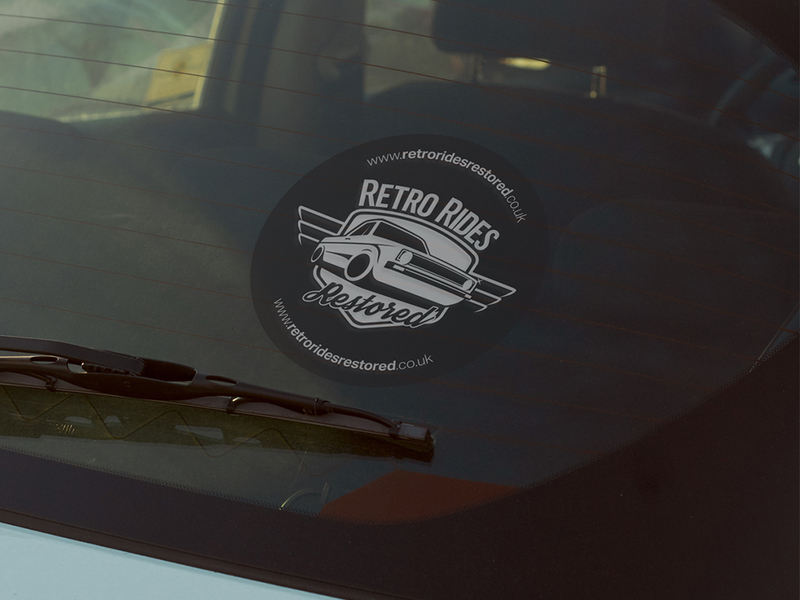 Stickers on car windows don’t just end up on the back glass (also known as a backlite) though. Dealerships often put stickers on the windshield advertising the price (which should be removed before driving). 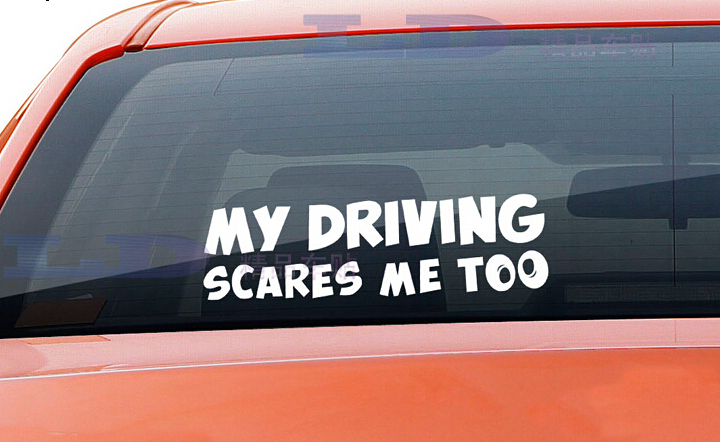 Other stickers like parking permits or expressway passes often end up on the inside of the windshield also. Some people even apply tint strips across the tops of their windshields in order to block glaring sunlight. (always check state laws regarding legality before applying anything to the windshield). 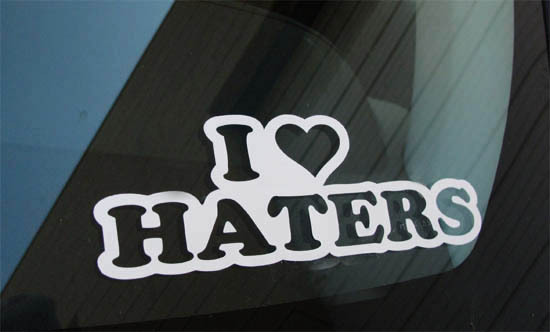 During the past decade bumper stickers have become less and less popular, while the popularity of putting stickers on a car’s backglass has grown tremendously. 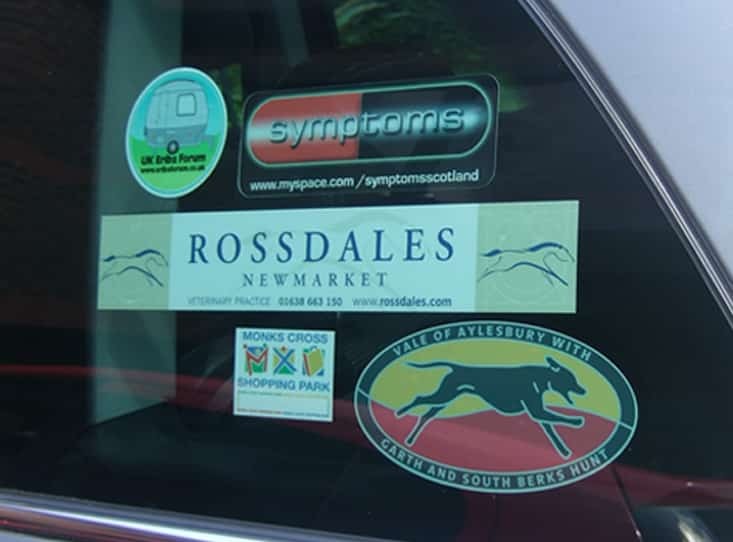 From stick figure families, to 5K races, and landmarks, these stickers give people a sense if individuality- showing other drivers what they’re passionate about- while at the same time hoping other drivers might have common interests.